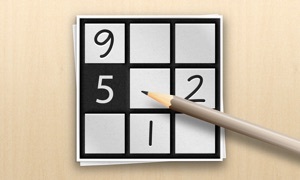 FlowerSudoku TV is a simple to play sudoku game for your Apple TV. Input is trivially simple - designed for any age. Play using the Apple TV remote or a hardware keyboard. If desired, the app provides automatic input conflict detection and highlights the current selected input value. Also, we provide both manual and automatic note (possible square values) generation. 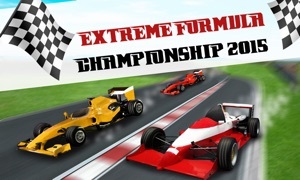 There are 4 difficulty levels and unlimited puzzle generation. Pay once and never worry about running out of puzzles.